We take pride in our Alite family. Whether it’s hair removal, or skin rejuvenation treatments, our staff is highly trained, courteous, friendly, and professional at all levels and at all times. 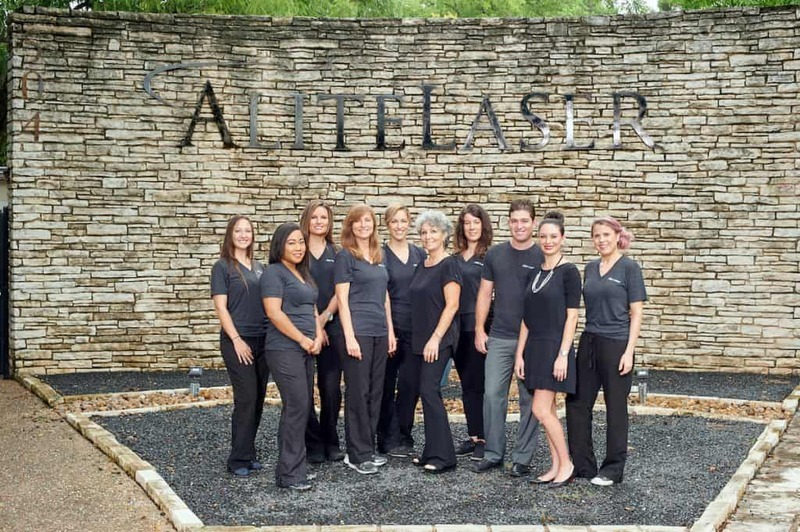 We are delighted to serve the Austin TX and Round Rock communities, and we pledge to do our best to fulfill all your hair removal & skin rejuvenation needs in the most relaxed, personal and effective way possible. Welcome to our ‘Alite Family’! So you’re interested in Alite for laser hair removal, waxing, electrolysis, or skin rejuvenation, but you don’t want to call? If you prefer the email route, please feel free to fill out this form for any question, or comments regarding laser hair removal, waxing, electrolysis, and/or skin rejuvenation. We are proud to serve the beautiful Austin area and its wonderful inhabitants. Don’t hesitate to contact us!